Many people wake up looking forward to their morning cup of coffee. For those of us on the go, it can be easy to fall into the routine of going through a drive-thru or visiting our favorite coffee chain. 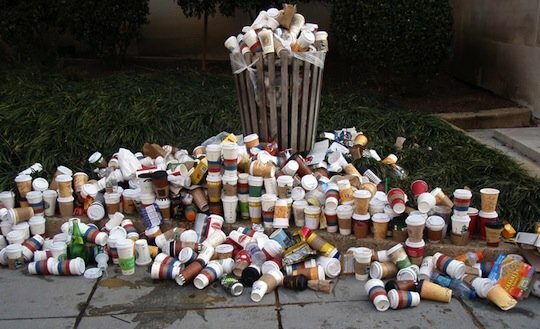 Unfortunately, using just one disposable cup per day still equals an entire tree’s worth of paper and over 11 pounds of non-recyclable trash. Yikes!